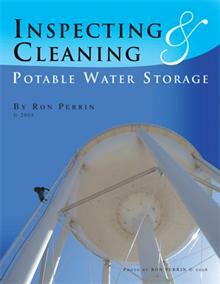 What is hiding in Your Potable Water Storage Tanks? Half-way through 2014 and more than half the country has already seen new record high temperatures. 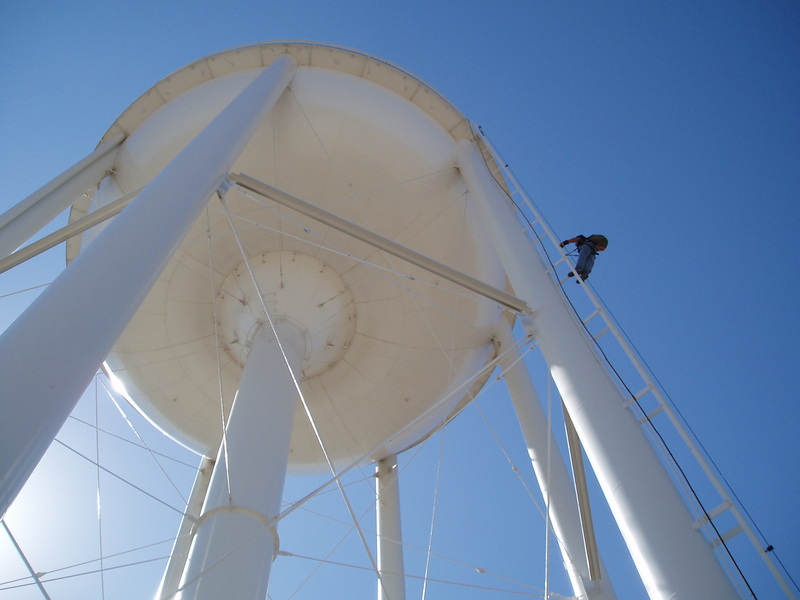 Warmer water in storage tanks and towers may trigger unexpected growth of some microbes. 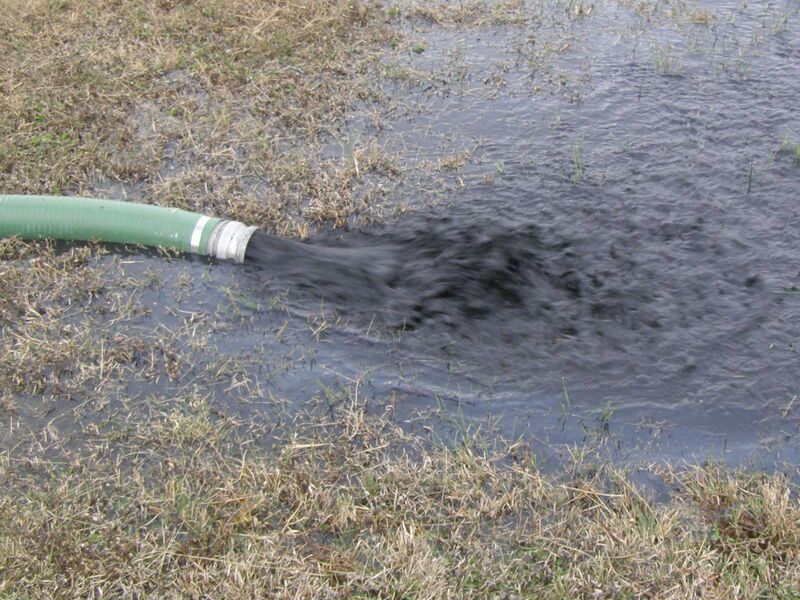 Sediment on the floor of water storage tanks can become a safe habitat for a wide range of living organisms. 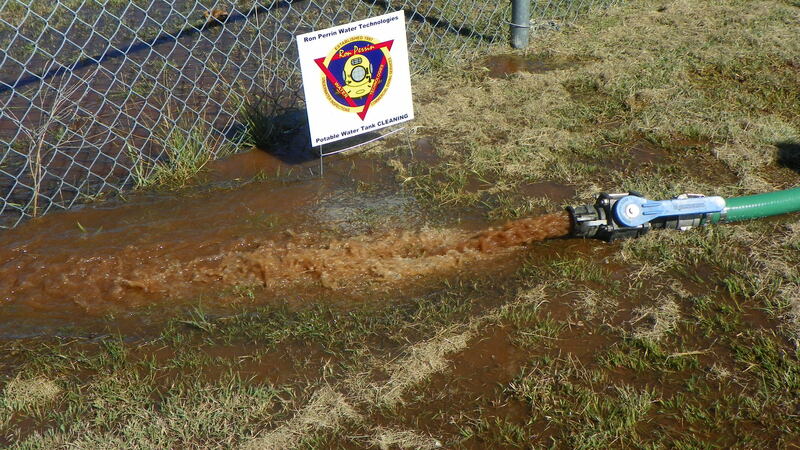 If your chlorine use is increasing during warmer months, you may already be fighting this battle. 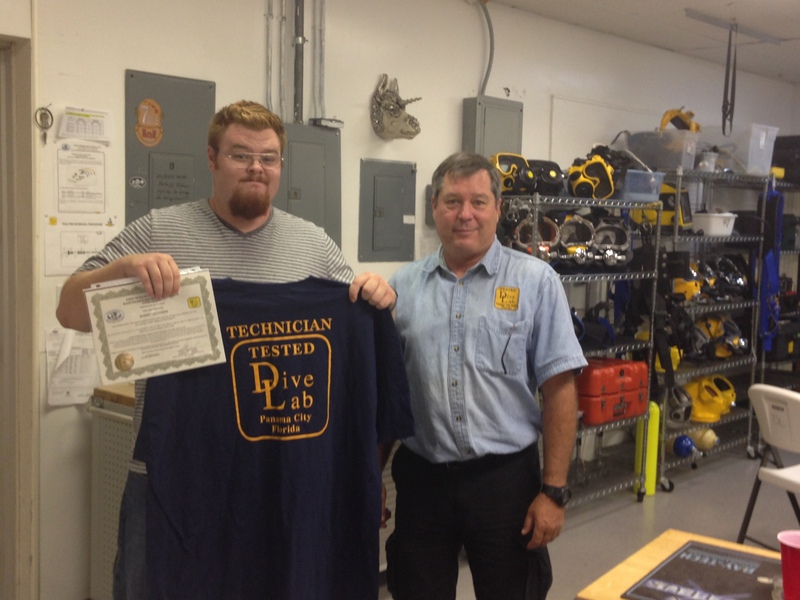 After a hard week of training in PANAMA CITY, Florida, Robert Receives his certification to work on and maintain our Kirby Morgan Mask and Helmets. 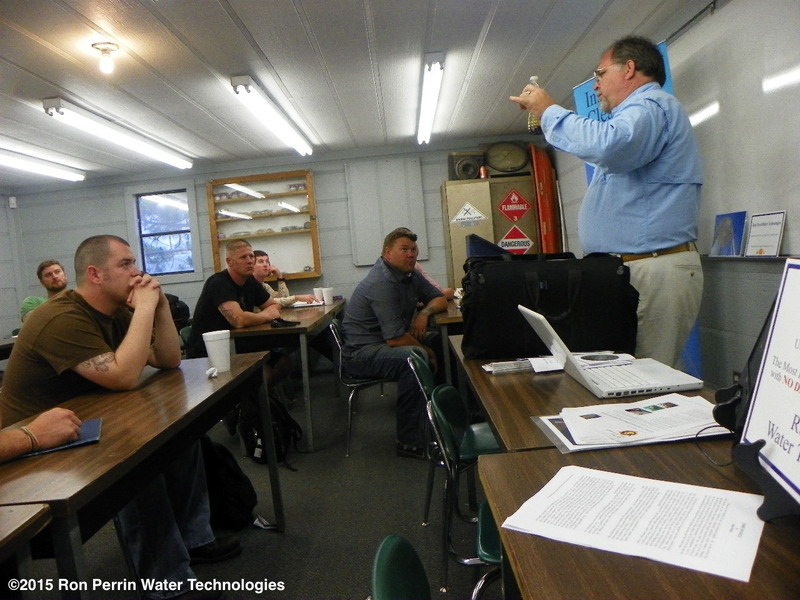 Robert is also authorized to Teach the kirby Morgan Operator /User Course for KMDSI Equipment. 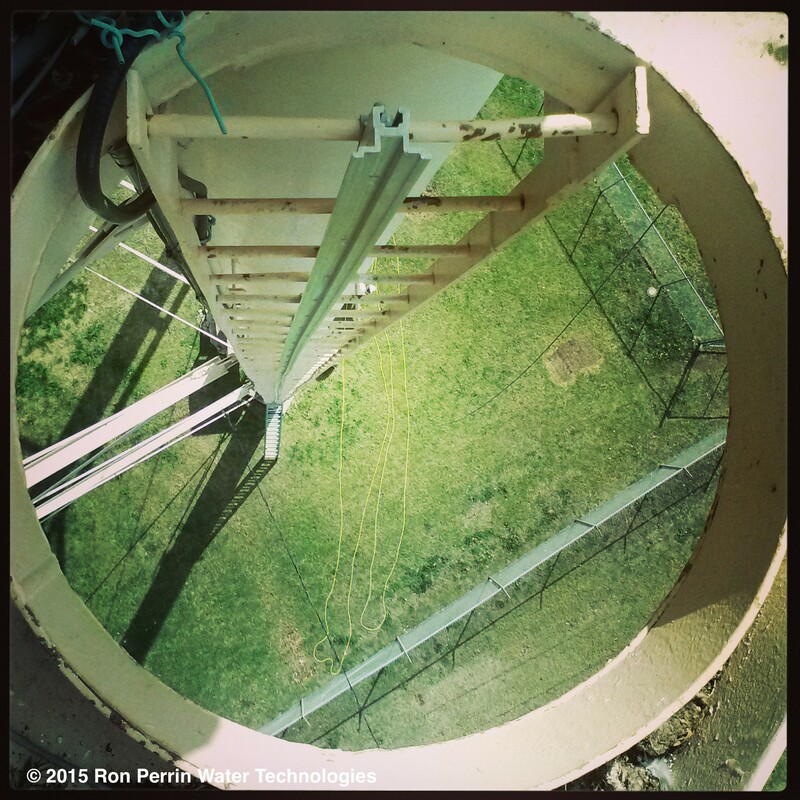 This is a great fit for Robert in his role as Safety Manager for Ron Perrin Water Technologies. 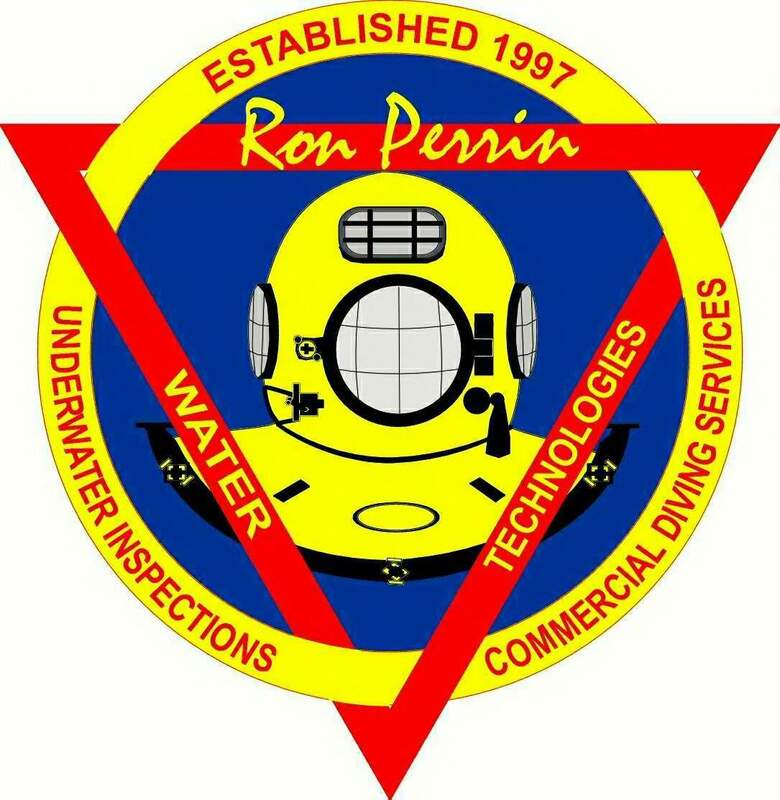 Robert Perrin with Training Director Rodney (Rocky) Heikkinen at Dive Lab Inc. Dive Lab’s primary purpose is to maintain and operate a state of the art test facility for testing surface supplied diving helmets, full face masks, and associated life support equipment for Kirby Morgan Diving Systems International (KMDSI) of Santa Maria California. In addition to testing, Dive Lab is (KMDSI’S) official training center for all KMDSI dealer repair and maintenance technician training. Dive Lab also provides repair/maintenance and configuration training courses for the commercial, military and scientific diving communities worldwide and provides the commercial diving community with answers to all types of diving related questions. Dive Lab’s goal is the steady improvement of diving equipment and safety for all facets of diving. Dive Lab is in beautiful Panama City Florida.